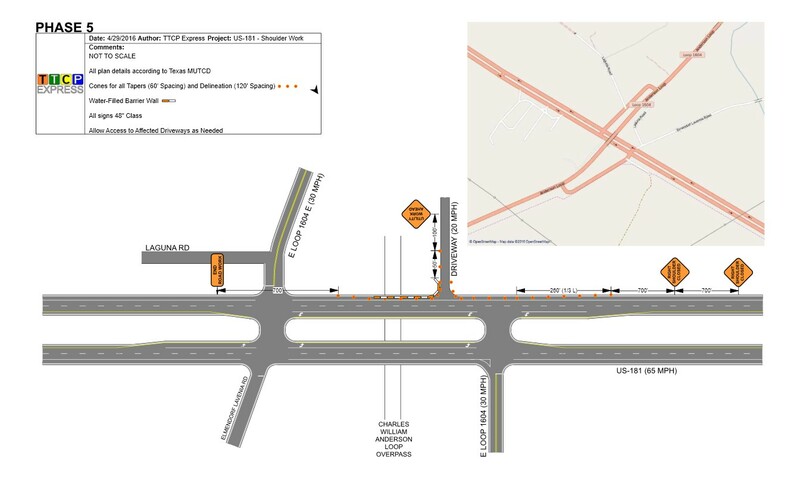 TTCP Express specializes in designing site specific and typical Temporary Traffic Control Plans (TTCP) for use on state and local roads across America. Our company provides this service at an affordable price with a quick turnaround period to help save your company valuable time and money. 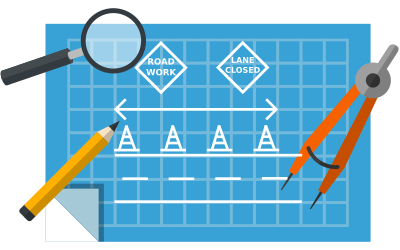 With over 14 years and counting of experience, we’ve got you covered with a high first-time submittal rate to traffic engineering offices. 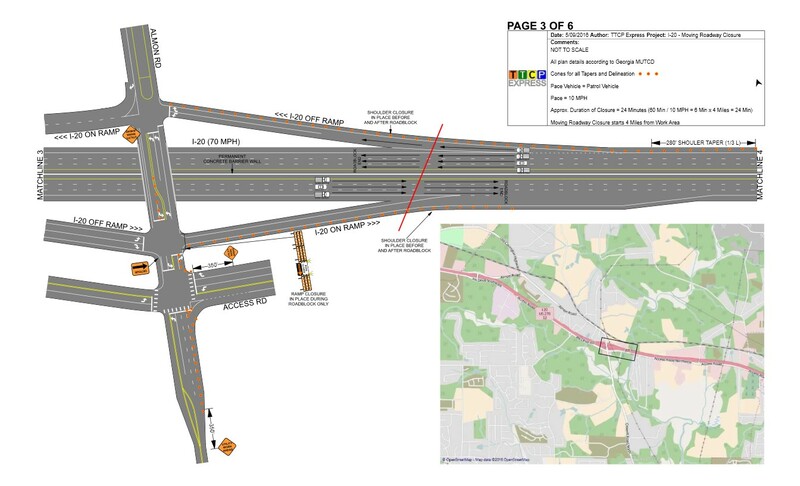 TTCP Express uses modern traffic control planning software along with satellite, aerial, and ground-level images of roadways to create our plans. 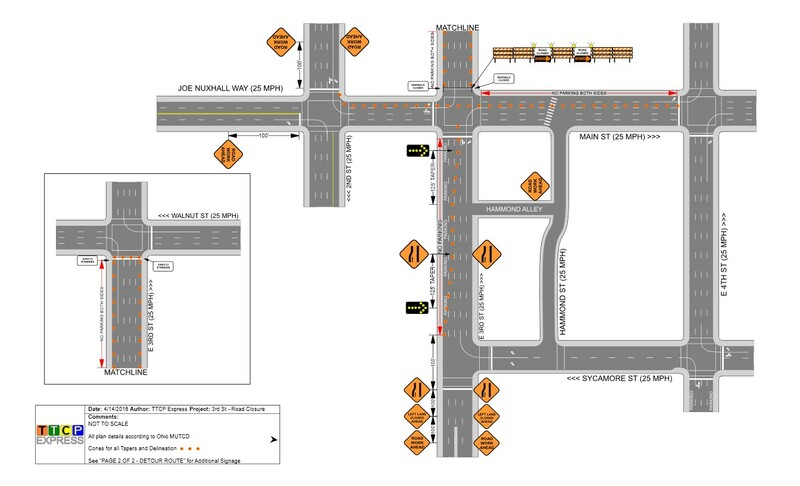 This allows us to produce highly detailed traffic control plans without the need for expensive on-site visits. Our industry leading traffic control plans are designed to be intuitive and easy to understand for everyone in the field and can be used for short-term and long-term projects, to plan and coordinate traffic control setups between various personnel within a company, between other contractors and subcontractors, and for submission to regulatory agencies that require maintenance of traffic plans for final approval and to grant permits. 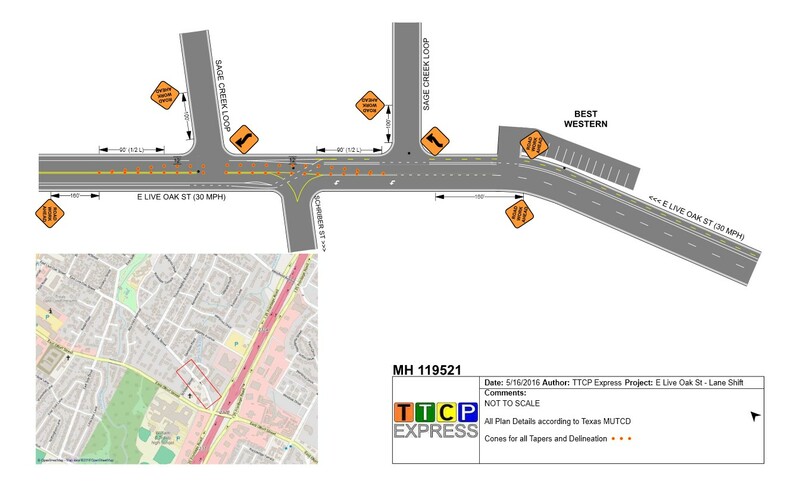 With TTCP Express plans, you will know the exact equipment and placement on roadways, and that each job is in accordance with state Manual On Uniform Traffic Control Devices (MUTCD) guidelines. Traffic control can be intimidating for even the most experienced people in the field, and that’s where TTCP Express can help. 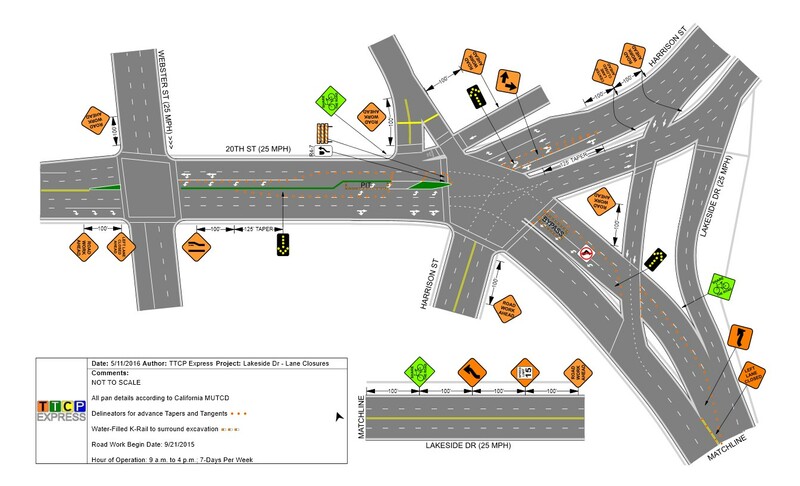 Your company may have the ability and equipment for setting a traffic control pattern, but don’t necessarily have the time or expertise to design the actual plan. Let TTCP Express do the design work for you. 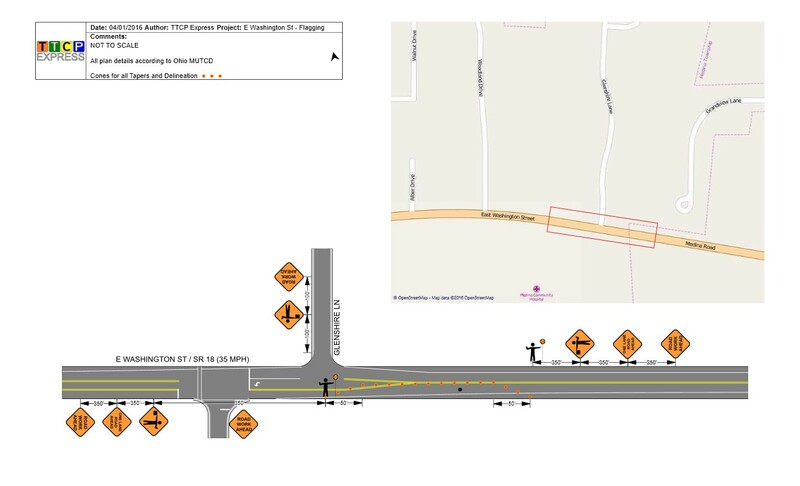 It will save you a lot of planning headaches, and our computer generated traffic control plans have a clean and professional layout, which can lead to faster approval times so you can get started as soon as possible on your roadway project. Plus, by adding step-by-step numbering to your plan, it’s a snap to safely and efficiently set up and remove traffic control patterns like a pro. 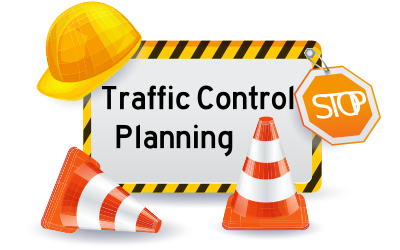 At the very least, having a traffic control plan is a great place to start in preparing for your next project. 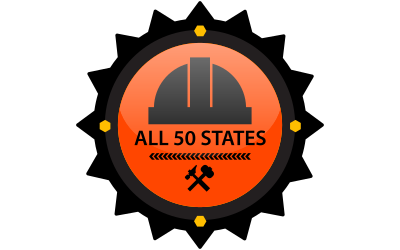 TTCP Express plans let you know exactly what materials are going to be needed to accurately dial-in construction bids, and also to negotiate pricing if you subcontract another company to do the work; or for equipment rental if you choose to do the setup yourself. 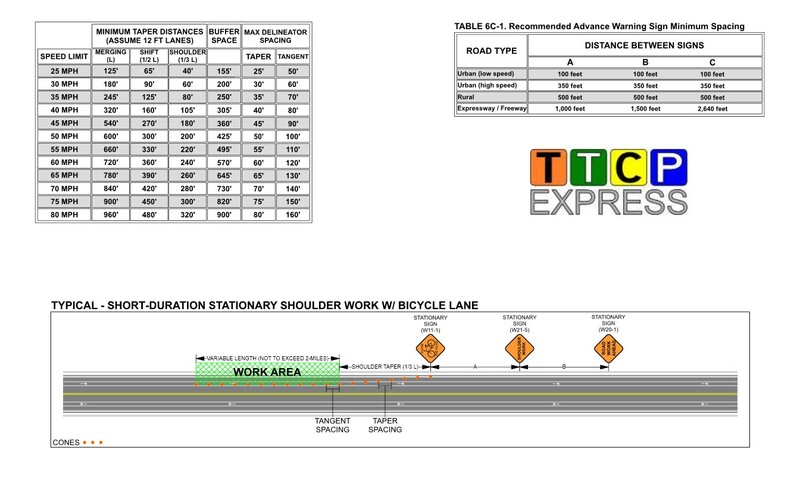 TTCP Express also offers free consultations and advice about traffic control in general. 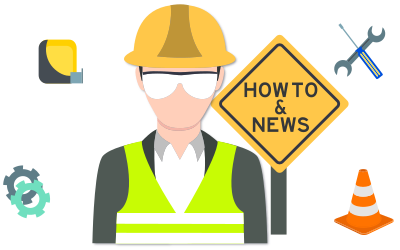 If you have any questions, or want us to get started right away on your traffic control plan, please give us a call during our normal business hours at (800) 311-7899. 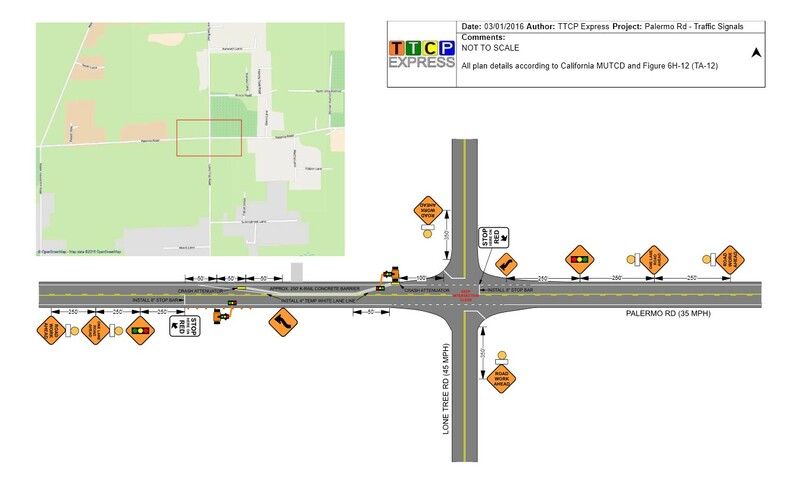 TTCP Express works with established traffic control companies to provide custom traffic control plans in order to help with TCP work flows. Our plans are also personalized with your company’s name and logo. With 12 years of prior in-the-field experience, TTCP Express understands what it’s like to be out on roadways setting up closures at all hours of the night and day in every type of traffic situation imaginable.